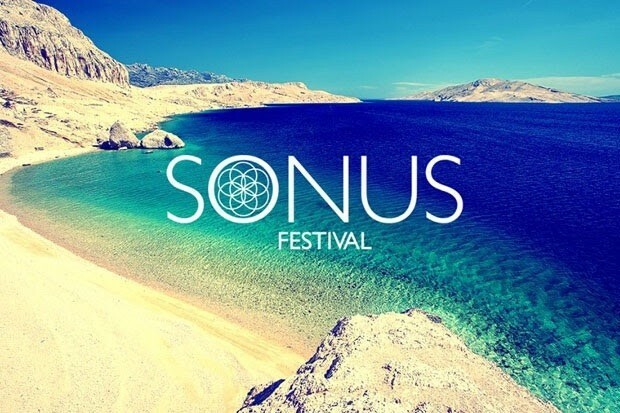 Croatia’s premier techno festival is without a doubt Sonus Festival. Located on Zrce Beach in Novalja on the stunning island of Pag, Sonus Festival brings together the world’s best techno DJ’s where they bang out their high Octane tunes in some of Europe’s best beach clubs Aquarius, Kalypso and Papaya. Techno freaks will revel in the stunning Zrce beach backdrop, the crazy boat and pool parties and the all night techno atmosphere. Contact Octopus Transfers Croatia for the cheapest Sonus Festival transfers from Zadar Airport or Split Airport.